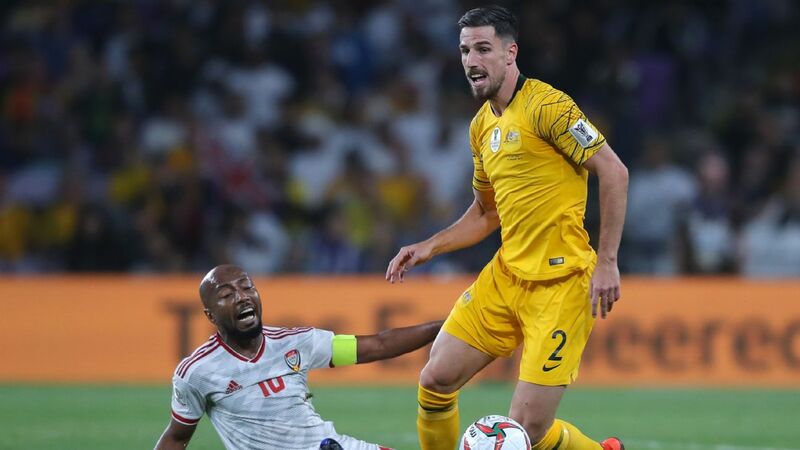 Milos Degenek's woeful back-pass led to the UAE's winner over Australia. 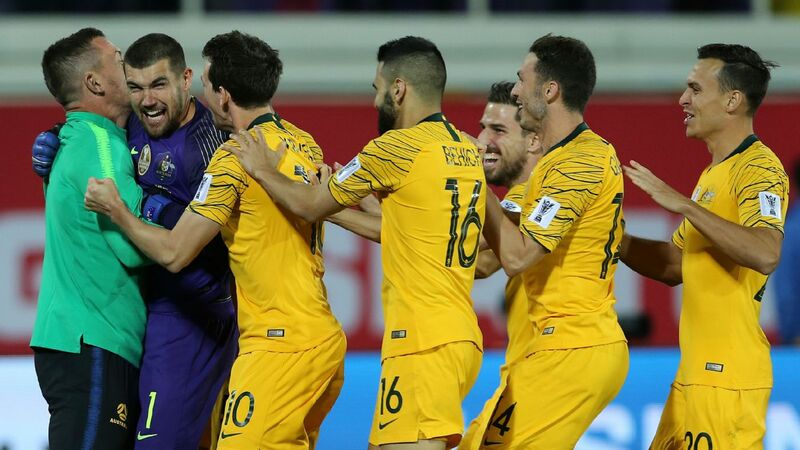 Reigning champions Australia waited until the quarterfinal of the 2019 Asian Cup to play some of their best football, only to be ousted by UAE in a 1-0 defeat. 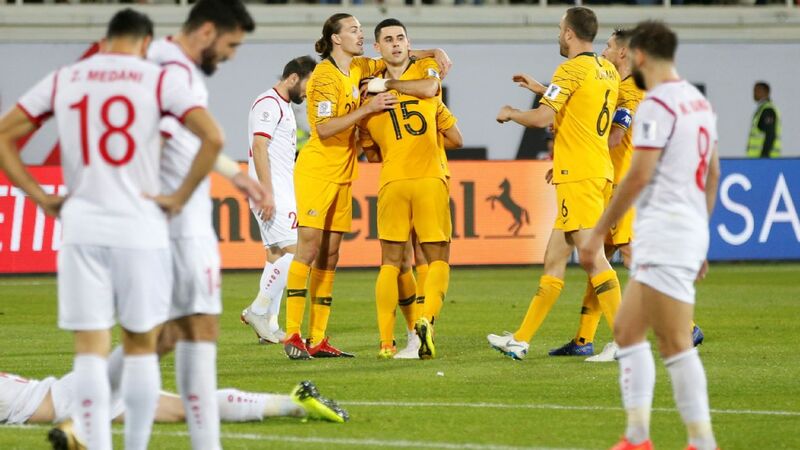 Despite easily dominating possession and shots on goal, a howler from defender Milos Degenek paved the way for the host nation to progress to the final four, where they will meet Qatar, who upset South Korea earlier on Friday evening. Ironically, this was one of Australia's best overall performances of the tournament, as the team finally looked to be operating as a cohesive unit in attack. The movement off the ball, particularly in the final 20 minutes of the first half, created real problems for the UAE defence. Unfortunately the Socceroos couldn't turn that newfound verve into a goal. A terrible mistake from Degenek obviously cost Australia the game which is, of course, the talking point. 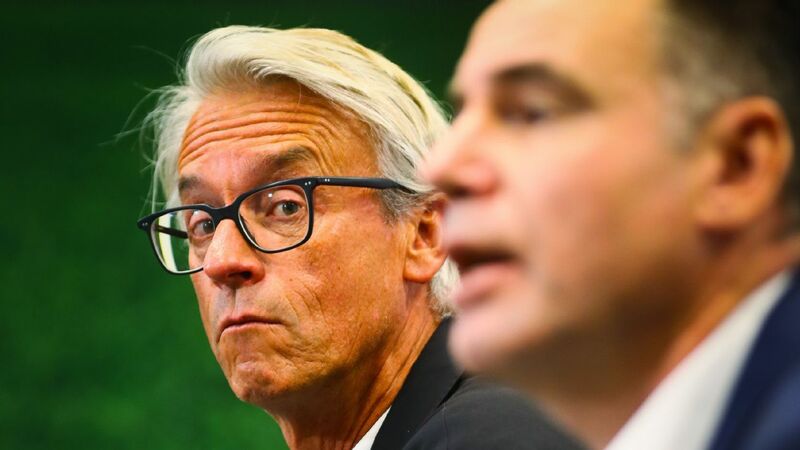 However, looking deeper, Australia never really got going throughout the entire tournament and their profligacy in front of goal -- they failed to score in three of their five games -- ultimately told. 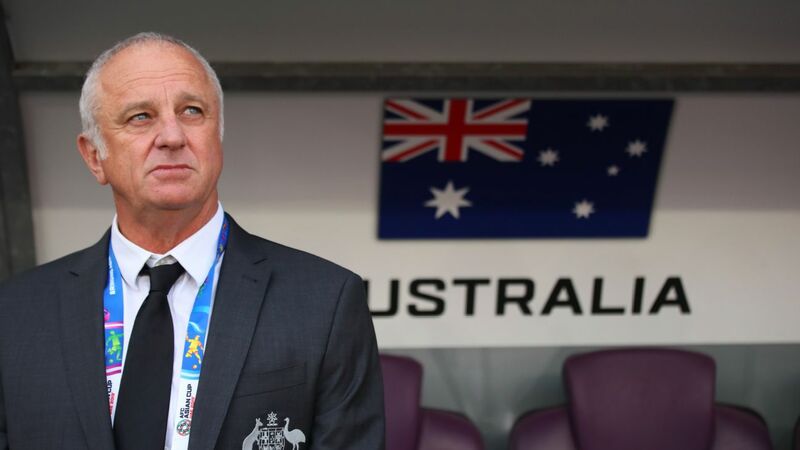 7 -- Following the suspension of Tom Rogic in the round of 16, Graham Arnold switched formation to play two up front. It was a move that released the shackles from Australia's attack, which had looked so stagnant up until this point. 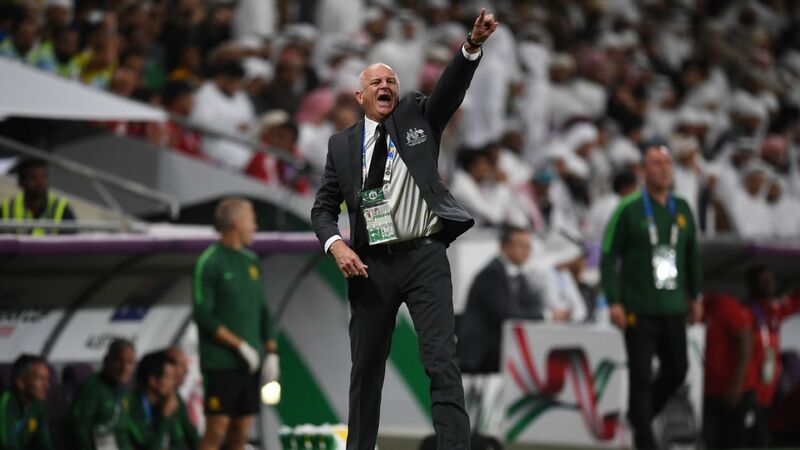 It still wasn't enough to break through the UAE defence, but perhaps some promising signs for the future in terms of the Socceroos' style of play. GK Mat Ryan, 7 -- A good save from an Ismail Al Hammadi strike midway through the first half was the highlight in a game that Ryan will wonder if he could have done anything different to prevent the goal. DF Aziz Behich, 7 -- Didn't have his usual impact in attack, but provided a solid presence at left-back nonetheless. DF Milos Degenek, 5 -- One of Australia's most consistent defenders gave up the cheapest goal of the tournament with a sloppy back-pass, giving striker Ali Mabkhout the chance to round Ryan and slot home the winner. DF Trent Sainsbury, 7 -- Recovered well from an early defensive lapse in which he allowed Al Hammadi to get off an easy strike on goal. 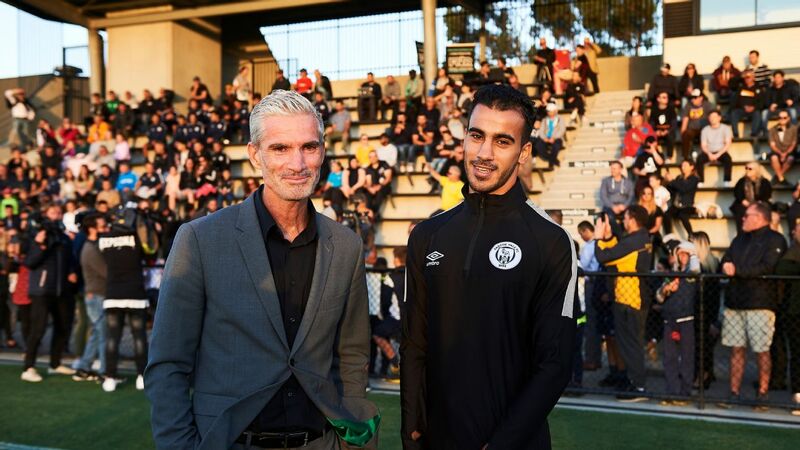 DF Rhyan Grant, 7 -- Set up a great chance for Jamie Maclaren in the first half and also combined well with Chris Ikonomidis down the right flank all game. 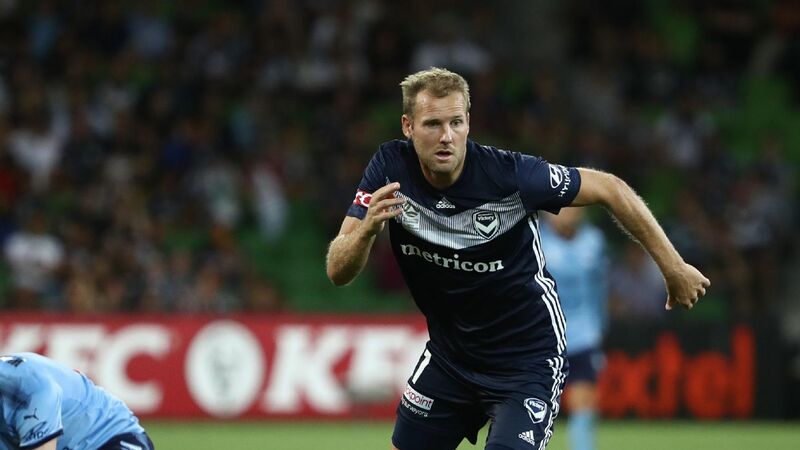 Surprisingly one of Australia's best at the Asian Cup. MF Mark Milligan, 7 -- Won a number of 50-50s in midfield, helping Australia enjoy 64 percent of possession. MF Jackson Irvine, 7 -- Kept the ball moving quickly and looked dangerous from set pieces in a solid performance. MF Chris Ikonomidis, 7 -- Arguably Australia's best all tournament, continued to shine with intelligent runs and an ability to beat his defender. Has given himself every chance to be a national team regular through the next World Cup qualification cycle. 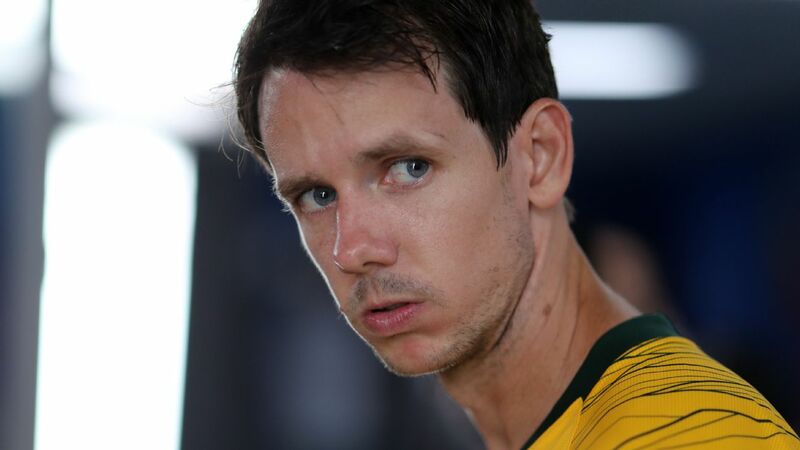 MF Robbie Kruse, 7 -- Clearly enjoyed playing in the new system, which suited his game perfectly, Kruse started brightly enough before fading a little as the contest wore on. Replaced by Awer Mabil just after UAE scored. FW Apostolos Giannou, 7 -- Forced a great save from Khalid Eisa just after the half-hour mark and had a goal disallowed but couldn't find the breakthrough the Socceroos so desperately needed. FW Jamie Maclaren, 6 -- Another who looked more comfortable in the new formation, but couldn't really find a way to influence the game before being replaced by Mathew Leckie. FW Mathew Leckie, 7 -- Almost made an immediate impact by assisting Giannou moments after coming on. However, the goal was ruled out for offside. MF Awer Mabil, N/R -- Lacked a bit of composure as the Socceroos scrambled for a late equaliser, knocking in some wild crosses and giving away possession a couple of times. FW Andrew Nabbout, N/R -- Very encouraging just to see him back on the pitch following a horror run of injuries which kept him out of the early part of the tournament.